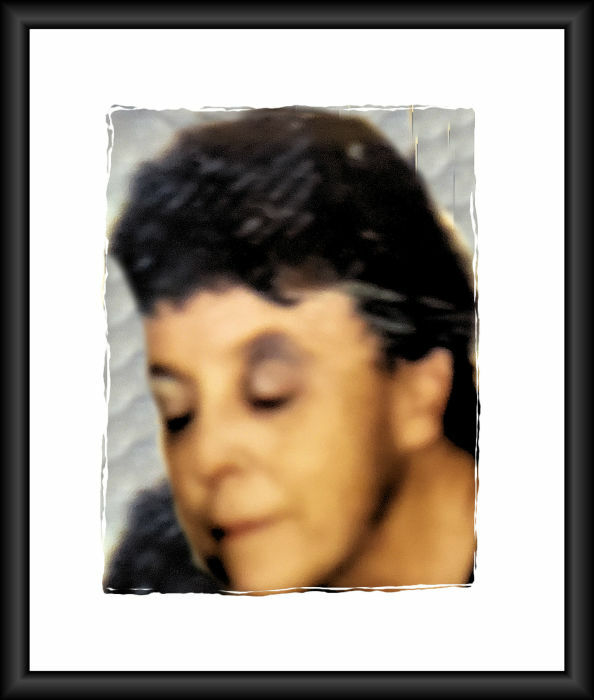 Elizabeth Humphrey, 74, of St. Marys, OH died Saturday March 23, 2019 at her residence. She was born May 5, 1944 in Denver, CO to Doyle George and Delores Elizabeth (Akins) Turley. She had worked as a certified nursing assistant at the Valley Nursing Home and Wapakoneta Manor. She enjoyed supporting the Cincinnati Reds and all sports teams from The Ohio State University. Rites are scheduled to begin 2:00 p.m. Wednesday April 3, 2019 at the Miller Funeral Home 1605 Celina Road (Ohio 703 West Chapel) in St. Marys, with Pastor Judy Baker, officiating. Visitation 12:00 noon - 2:00 p.m. on Wednesday at the funeral home.